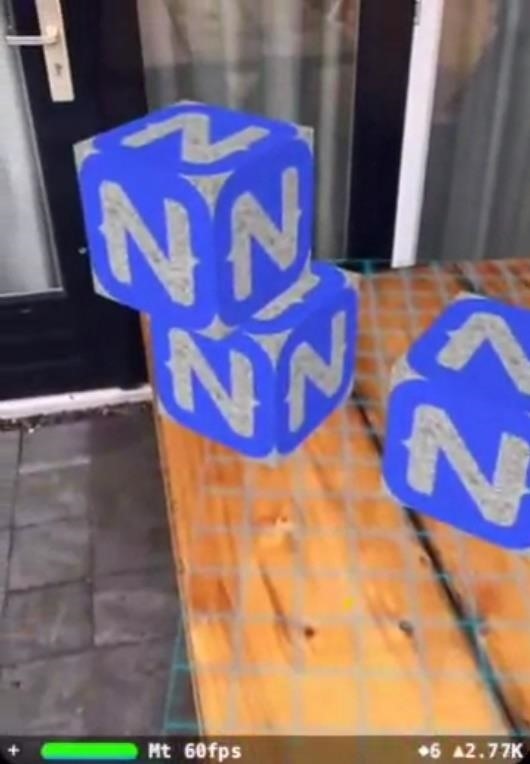 Since ARKit is compatible with the popular AR development tools, namely Unity and Unreal, the learning curve is not very steep for developers. However, that doesn't mean there isn't value in tools that help developers and businesses get their apps into the App Store quickly in order to capitalize on the hype. Here are a few examples. Plattar offers a platform for creating, deploying, and managing AR apps for commerce. The software presents a drag-and-drop interface for constructing the app and adding objects and video content to a 3D scene. Users can deploy apps through the platform and update content without issuing an app update. The company boasts Unilever, Red Bull, and Fox Sports among the brands using their platform to build AR apps. 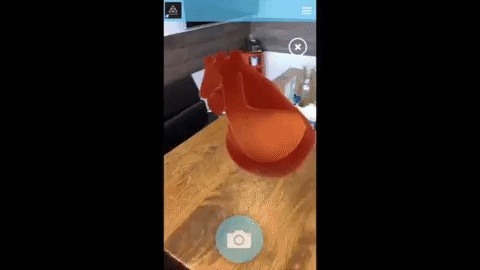 An AR plugin for app development platform Native Script will enable users to create AR apps that leverage ARKit and, eventually, ARCore. 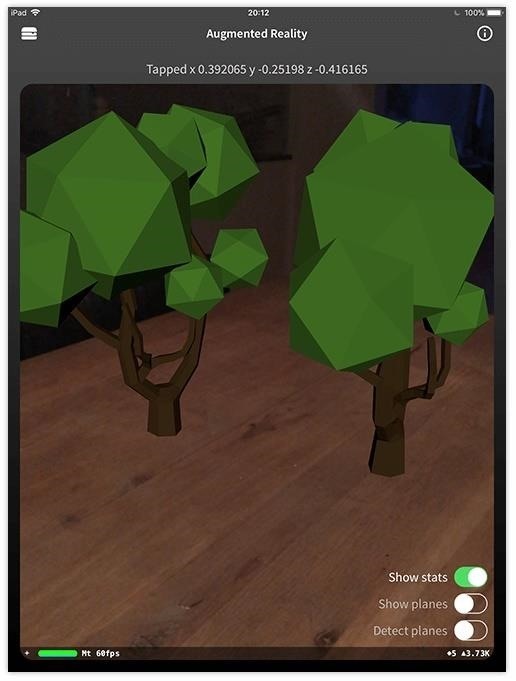 The plugin, currently under development and in its alpha stage, allows developers to present AR content to devices running iOS 11 without disrupting the app experience for older devices. The developers of Gadget Flow is working on an augmented reality beta program for its iOS app. Gadget Flow, which curates products from across the internet, is inviting brands listed on its app to submit CAD files of their products to feature in AR.